Scientifically described in 1990, Crocus rujanensis is native to southern Serbia and adjacent Macedonia in oak-hornbeam forests, mixed Hungarian-Turkey oakwoods, Dianthus meadows, degraded shrublands, and grasslands. This photograph is from 2015, from plants within the bulb frame of UBC’s alpine garden. These plants were a 2012 propagation of a 2006 accession. While the plants in the bulb frame may no longer be extant, the originals in the ground of the European section of the Alpine Garden were observed the past couple weeks by Laura Caddy, the alpine garden’s curator. Some may question how a species of showy wildflower could be overlooked from the flora of relatively-explored Europe. The answer is that this species is part of a set of closely-related taxa with similar superficial characters in a species aggregate. Sometime, the delineation of species within aggregates may be put on the “botanical to-do shelf” until an enterprising taxonomist tackles the group. Or, as seems to be the case with this species, it was not recognized as distinct until someone with a keen eye realized that these crocuses from southern Serbia were slightly different than what others thought they might be (the full story is in the first link of today’s entry, though I suspect access to this paper is behind a paywall for most people). 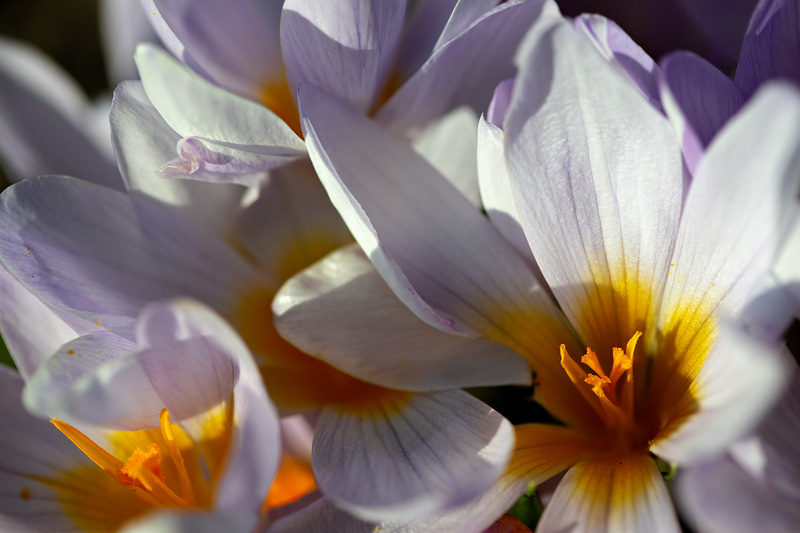 Additional photographs of Crocus rujanensis are available via the Scottish Rock Garden Club (PDF of a darker coloured form) or The Country of Crocuses weblog: Crocus rujanensis (includes foliage). Great shot Daniel! Thanks for sharing… and adding another plant to the acquisitions wish list! How topical as the Greek parliament delays agreement with the renaming of the Former Yugoslav Republic of Macedonia to the Republic of North Macedonia.